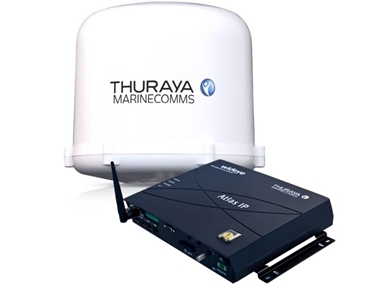 Maritime Broadband (MBB) from Thuraya MarineComms has been designed to provide shipping industry customers with the connectivity they need to keep their ships running efficiently regardless of vessel type and size. 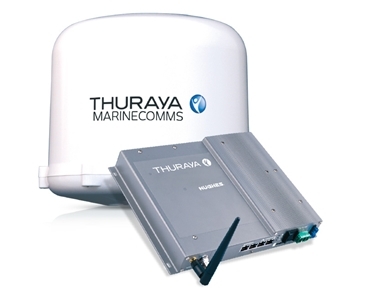 Combining a reliable L-band service with the robust Orion IP and Atlas IP terminals, Thuraya MBB provides a very competitive price proposition for maritime users who want to enjoy broadband connectivity and also keep control over costs. 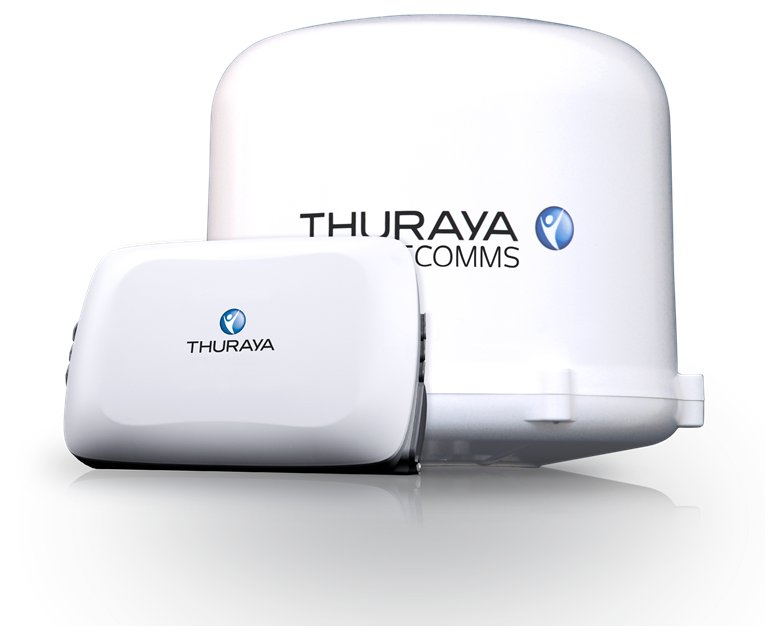 As well as high speed broadband services of up to 444kbps, the Atlas IP terminal provides access to circuit switched voice calling.